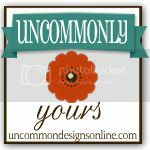 Welcome back to the 20th week of our Uncommonly Yours link party! You guys have been crafting like crazy and all of your projects were truly fabulous! Bonnie and I are just so grateful that you share your beautiful creations with us week after week! 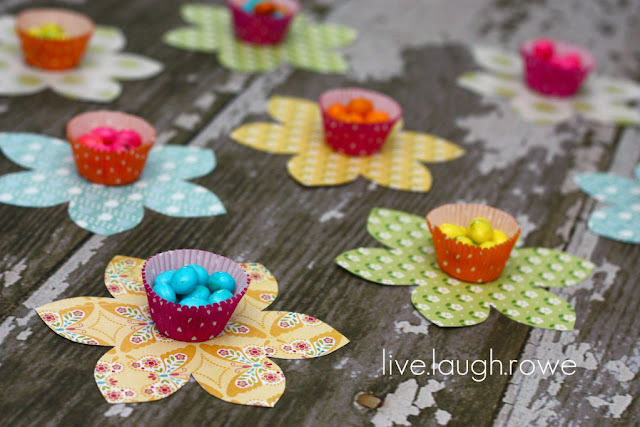 Are these not the cutest stinkin’ flower treat holders from Live, Laugh, Rowe? 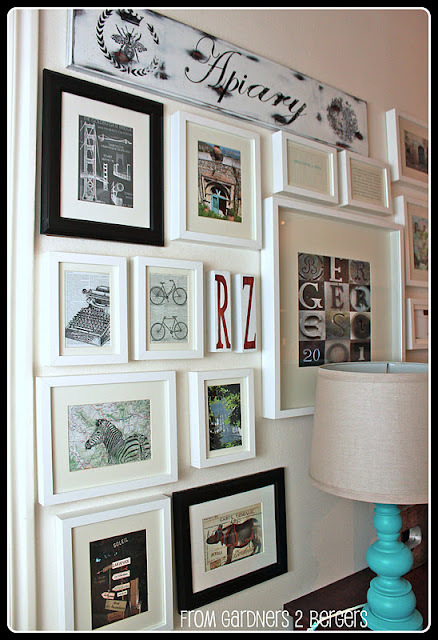 From Gardners 2 Bergers shows us how to make graphic book page art that is part of her stunning gallery wall. The brushed rainbow cookies that were shared by Lizy B Bakes are just so amazing. What talent she has! 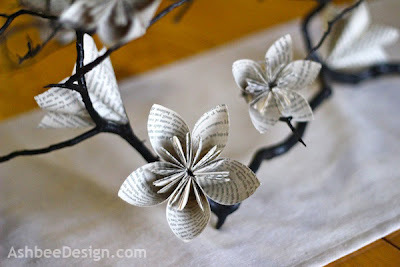 These book page flowers are just to die for by Ashbee Design! 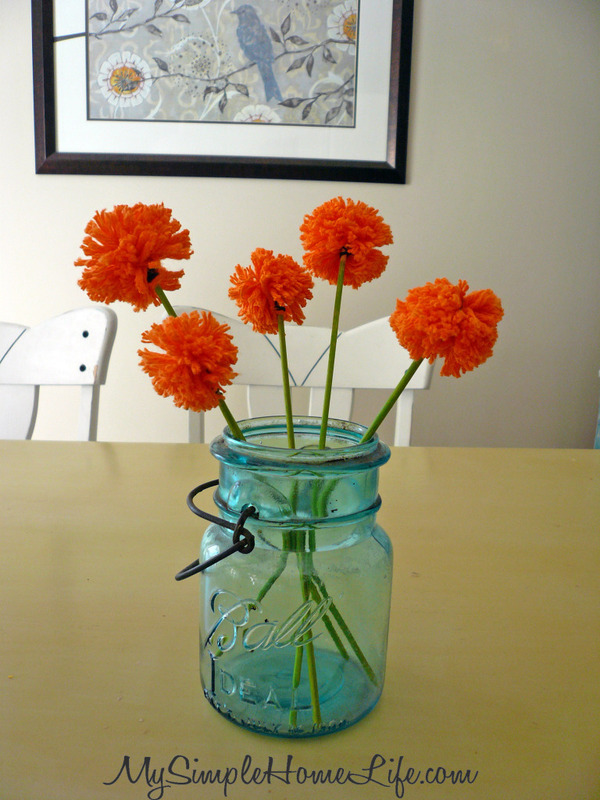 A Simple Home Life made the most adorable pom pom flowers! I am so in love with the mantel and burlap garland from Fox Hollow Cottage! If you weren’t ready for Spring yet, you will be after checking this out! 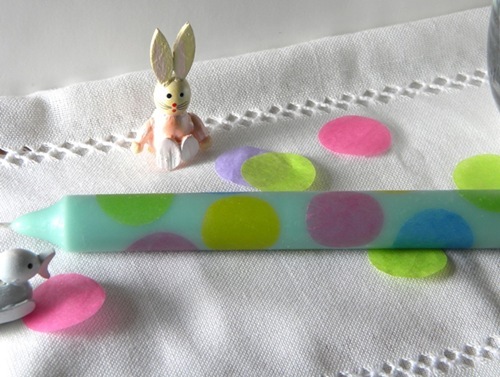 Carolyn from Homework has taken candles up a notch and they are so festive and elegant! Learn how to make a beautiful burlap rose from Aprons and Ambition! So sweet! Finally… you have to watch this blogging tip video by HouseTalkN. It is laugh out loud, tee tee in your pants, shoot milk out of your nose funny! If you would like to “pin” any of these features to pinterest, please do so by visiting the individual blogs and pinning from there to give proper creative credit! Thanks! Now on to this week’s party!! Here is what you do… *Link to a specific post! NOT your home page, no giveaways, no ads for shops, no posts for items you are selling, or ETSY shops please! * Link projects that you have created! Please link up projects that you have not linked up previously! *Link back to us within the body of your post…grab our cute little button, or a text link at the end of the post is nice too! *By linking up with us, you give us permission to feature your project on our social media avenues! * We would love for you to follow us…we have a couple of ways to follow on our sidebar! * Finally, visit a few other links, we all love support and comments! Have fun! Yes! I LOVE those flower treat holders <3 <3 Thanks for hosting a great party. Thanks for hosting ladies! So happy to be here! Well, lookylooky! Thank you so much for featuring my FANCINESS, Trish and Bonnie! Great features. Thanks so much for hosting! Thanks for hosting, so many great Spring projects! Thank you darling girls for sharing my book page art with your readers!! I’m so glad you liked it!! Thanks for hosting lovelies!! 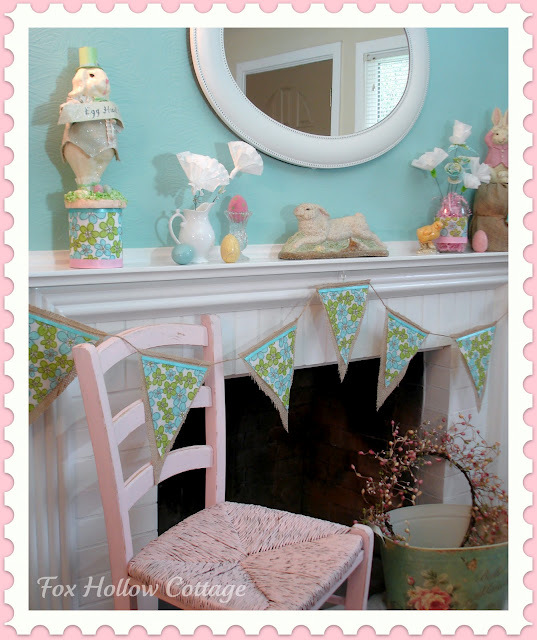 Thanks for featuring my burlap roses this week. My computer is having a hard time loading pages right now…but when it wises up, I’ll be linking up a couple Hunger Games craft tutorials! Hope you enjoy! Thanks for the party! I’m not 110% sure, but I think your feature and linky party button html here on the post are wacky. I used it from the buttons page. You may want to check it out. Hi Ladies – thanks again for hosting 🙂 Great features! Thank you so very much for the feature! Can’t wait to see all the new projects! Thanks so much for the fabulous party! Great features – those flower treat holders are so cute! Thanks so much for hosting! Great blog! Thanks so much for having me ladies! Happy Spring! I’m doing my “I got featured” happy dance 🙂 THANK you, ladies — for the feature and being such fabuloso hostesses. What a great party – I can’t wait to browse all the fun links! Just found your blog on the Blog Hop & linked a project. Thank you for hosting! Thanks for hosting ladies! I’m not sure how I was never an official follower before??! I just noticed that but now I am YAYYYY!